Are you a graphic designer who has been assigned to design the credits of a period film? Using Modern fonts which has some old world appeal like Old fashioned pixelated look will be appropriate while working on this project. 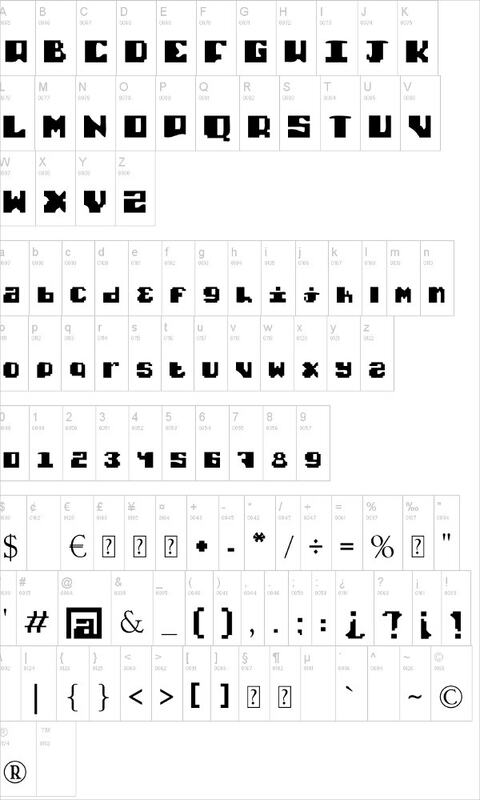 In our collection you will find various templates designed for Pixel fonts. These are totally customizable, you can change the colors, and add your preferred text for designing any web page, logos for advertisements and even brochures. You can also see Cowboy Fonts. For creating a look for any advertising assignment, which has to have some retro modern look, download this pixel font template and create that look in minutes. Print it for use. you can also see Celtic Fonts. 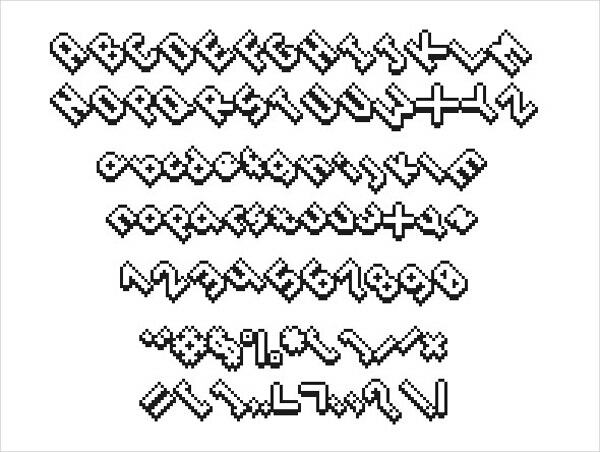 For designing a game font, this 8-bit pixel font template named Jaunt is perfect. Very much easy on the eyes, with this template you also get other files for using this as web font. You can also see Candy Fonts. This free template named Buffalo is designed as a monoline script font. It looks appealing and has quirky elements. It is perfect for designing vintage themed brands, and for its promotion. You can also see Medieval Fonts. This template has been designed in 3D style, consisting of 24 patterns containing one type font. The pattern tiles are characters. If used all over, the result will be amazing. You can also see Decorative Fonts. The template has design elements of stencil-esque font type, looks very much modern and also has futuristic appeal. For designing posters or credits for a Sci-fi flick, it is perfect. The template font is designed in the form of brush typeface. Use it for designing brand logos, tee shirts, bags or any other product. This is available free of cost. Containing Latin digits and symbols, this template is smart in the form of 8-bit style font. 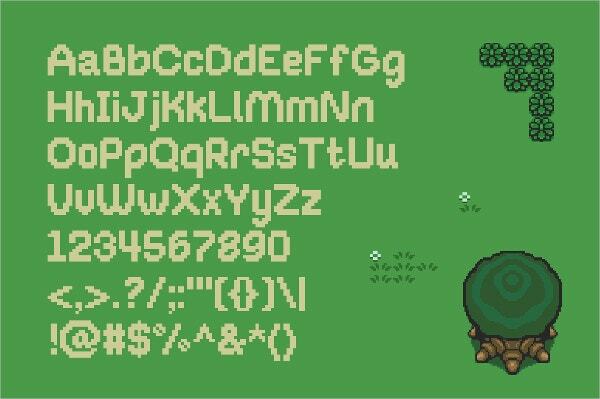 Available as TTF file, this pixel font template is apt for video game designing. 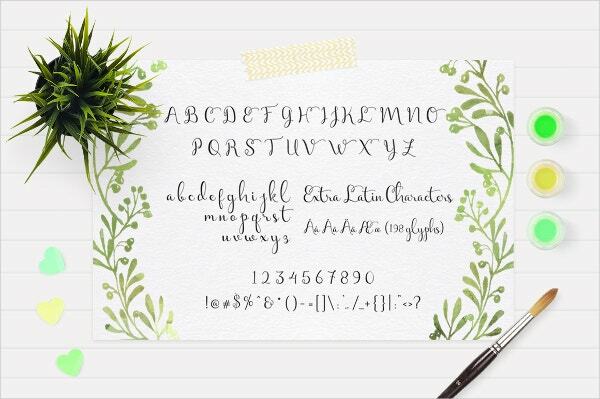 This template in the form of Hydrangea script has a dreamy feel. 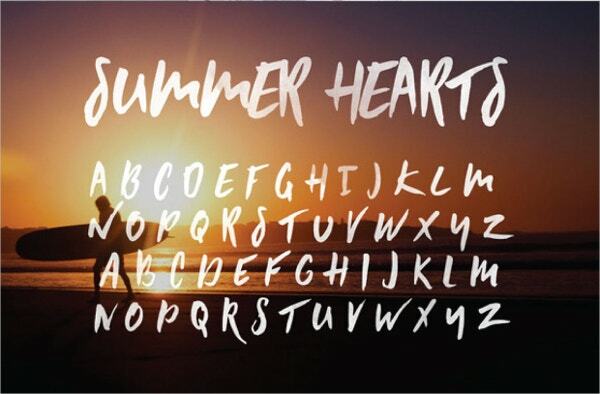 Use this font template for designing wedding invites, cards or logos. It is completely editable with preferred text. 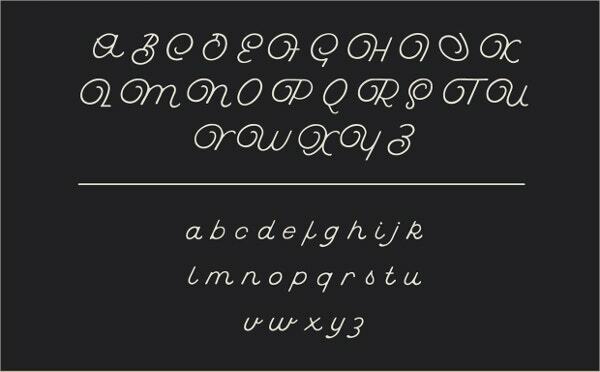 This font template is designed in black mask typeface. It has a vintage feel to it. It is excellent for promotional poster or logo designs for brands which have this feel. 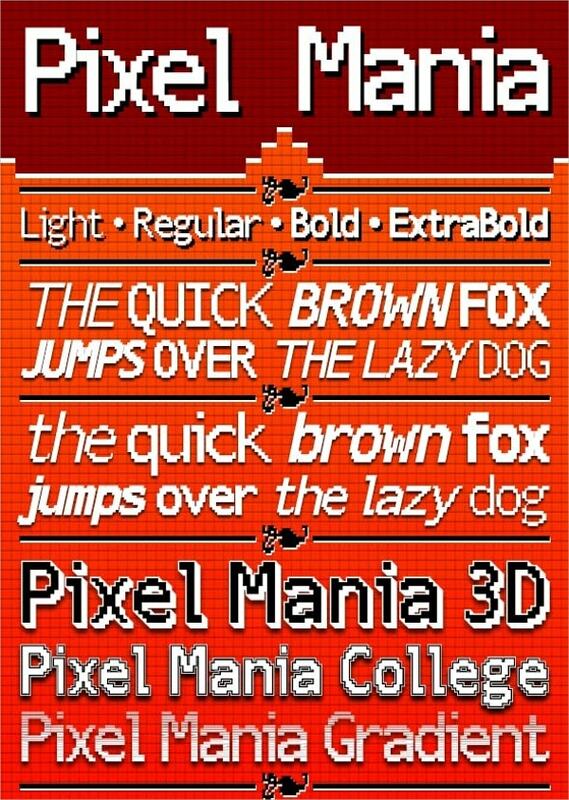 This pixel font template is completely editable, and is available in a TTF file format. This typeface has a quirky appeal and will be apt for many products directed at young people. In the design of dotted pixelated font, this template looks fun. While building calculators, this template font can be of help and will look amazing. It has a retro feel to it. 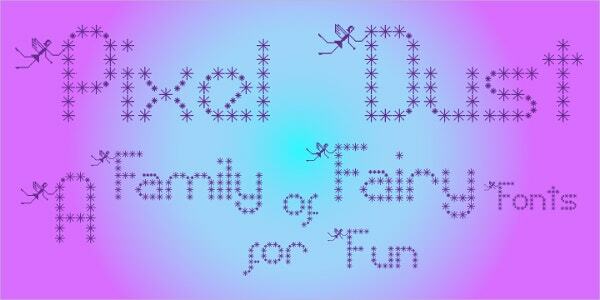 This beautiful font template is designed in the form of pixel dust family. It contains fairy dust sprinkled over 6 type of fonts. It is very much apt for fairy tale themed games or webpages. 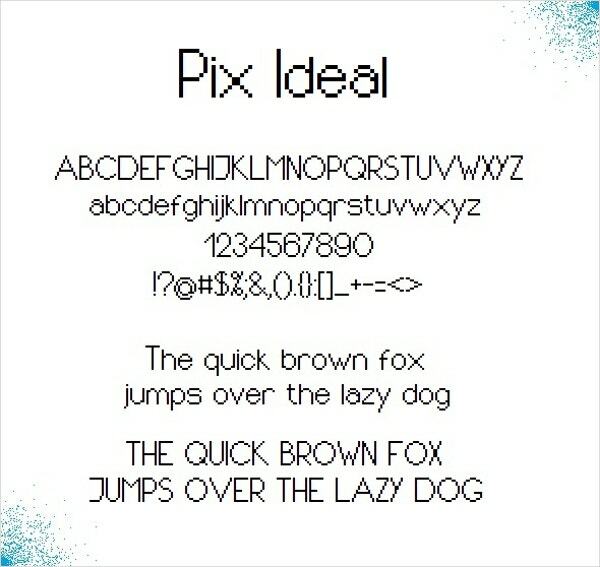 This font template has been developed in the form of pixel verdana font. The look of this template has a very digitized feel to it. Apt for webpages designed for online calculators. 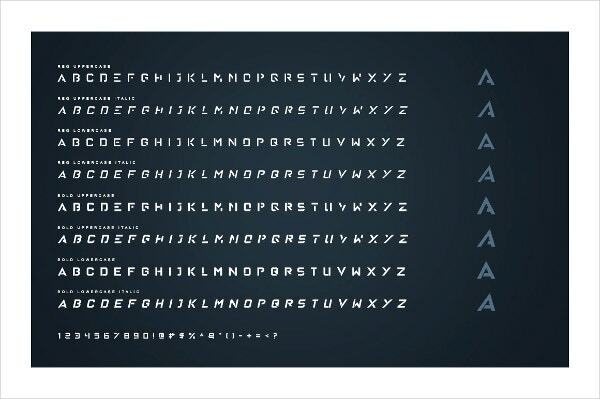 This wonderful font template design is extremely clean and crisp. 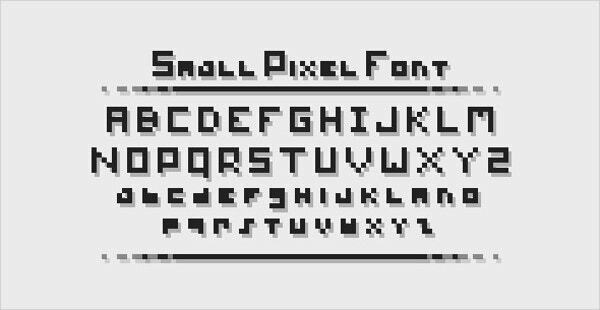 This elegant pixel font template will be best if used for designing games or for designing advertising logos or posters. 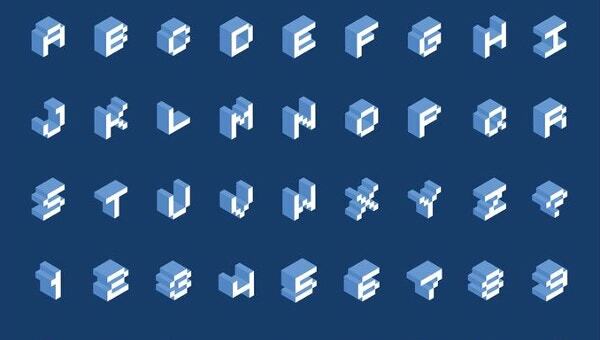 Unlimited pixel fonts of alphabets, numbers and symbols are available under this pixel font template. Download this template for designing web pages, promotional posters or any type of advertising needs. You can also see Doodle Fonts. 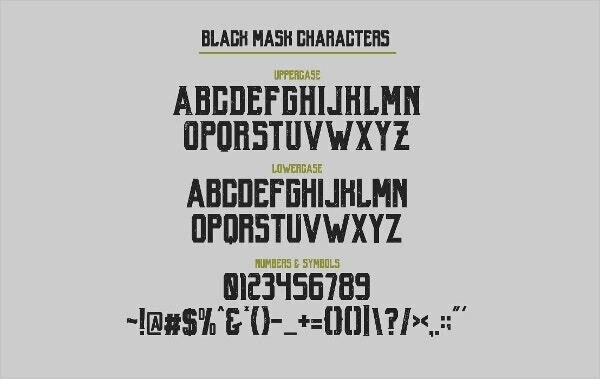 Design web pages, video games, greeting cards, invitation cards, posters, or any promotional brand logo using these pixel font templates from our collection. 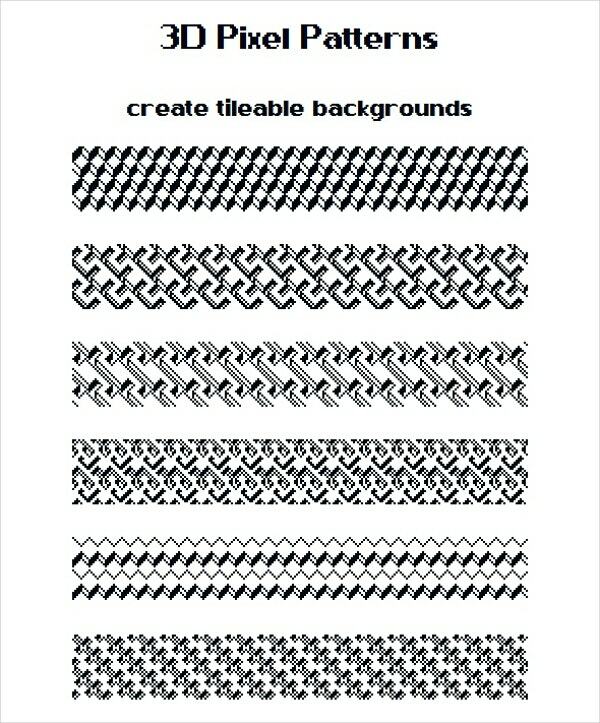 Just like Barcode fonts, these templates are also very much important for using in advertising assignments. Download these smart fonts and have the feel of retro and modern all together.